Winter is definitely here! The temperatures are icy and Lynchburg has already seen some snow this year. Overall, people have had their heat on for a couple of months at this point and they’ve probably started to get their heating bills in for the first cold months. 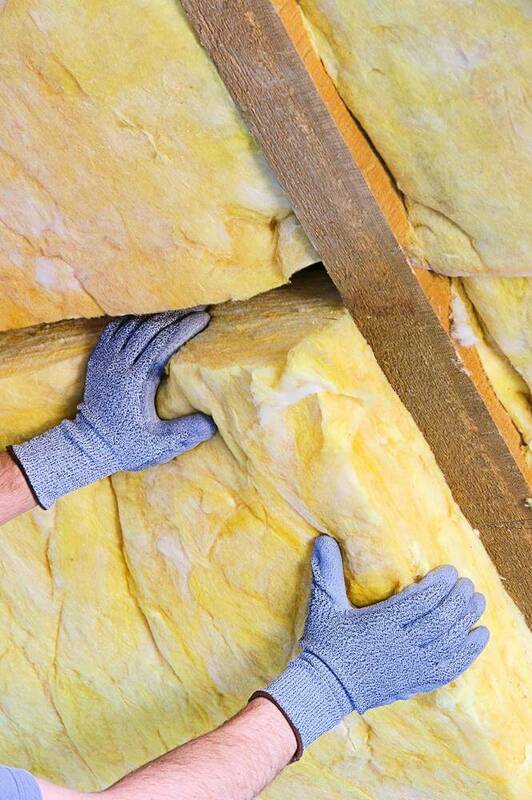 If you didn’t insulate your home this summer, it’s likely to be a lot higher than it was in early fall! 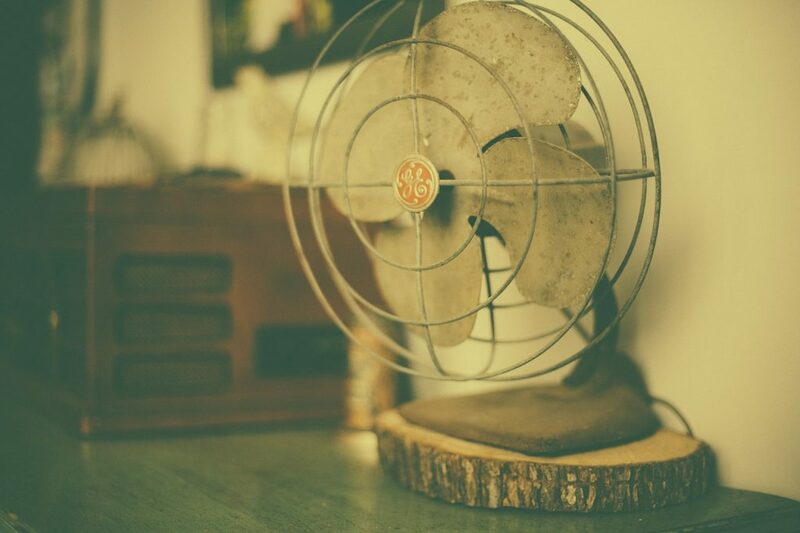 But there is good news: it’s not too late to insulate your home. Is Heat Escaping Through Unsealed Cracks? One of the best ways to keep a little extra cash in your pocket during the frigid season is to make sure that heat isn’t escaping through unsealed cracks in your home. Even if you turn your heat up all the way, if the building you’re living in can’t retain the warmth you’ll never feel it. 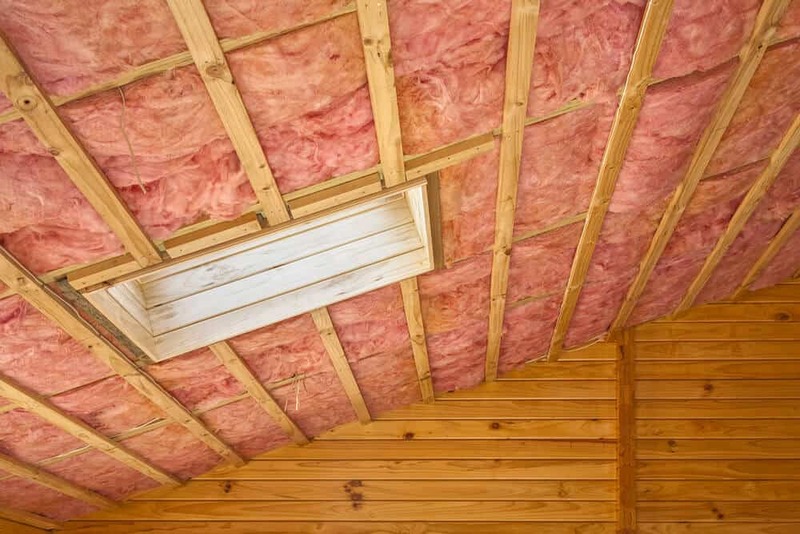 Many existing homes were built during a time when proper insulation techniques weren’t up to today’s standards. 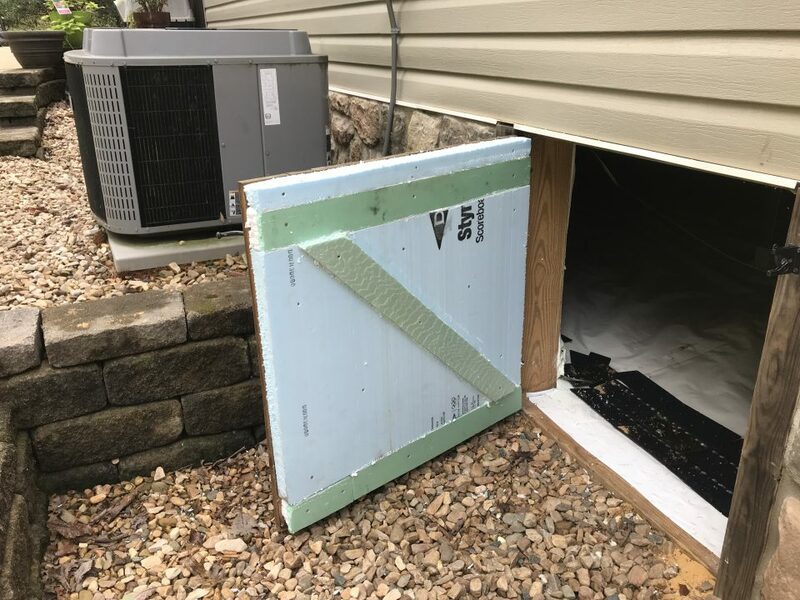 Walls were not insulated as completely, and many holes were left unpatched, especially along the sill plate; the point where the foundation meets the siding. This area is easily seen from outside the home. The United States Department of Energy approximates that nearly 40% of a home’s heat gain or loss is a direct result of air flow through cracks in the exterior wall line. 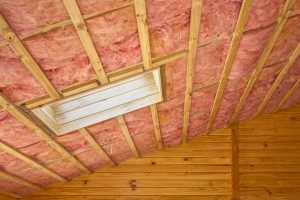 While many property owners realize the benefits of insulation with respect to their monthly bills, few understand waiting until it’s too late will only cost you more in the end. Home owners can’t begin to save money until there are no remaining cavities through which their heat – and money – escape. 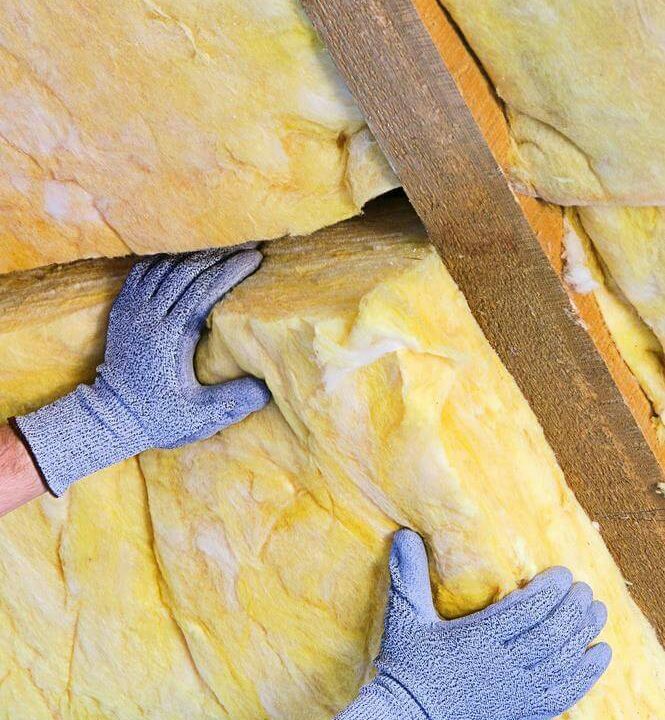 One of the best products to fix this problem is polyurethane foam insulation. 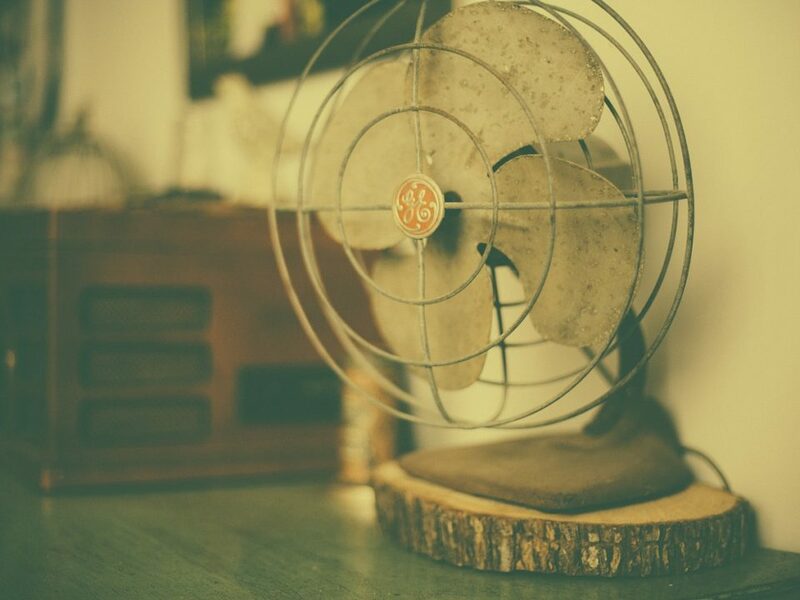 It’s great for new homes, but you can also use it to retrofit your current home with new insulation fairly easily. Besides, your investment in foam insulation will save you far more than you spend in years to come!